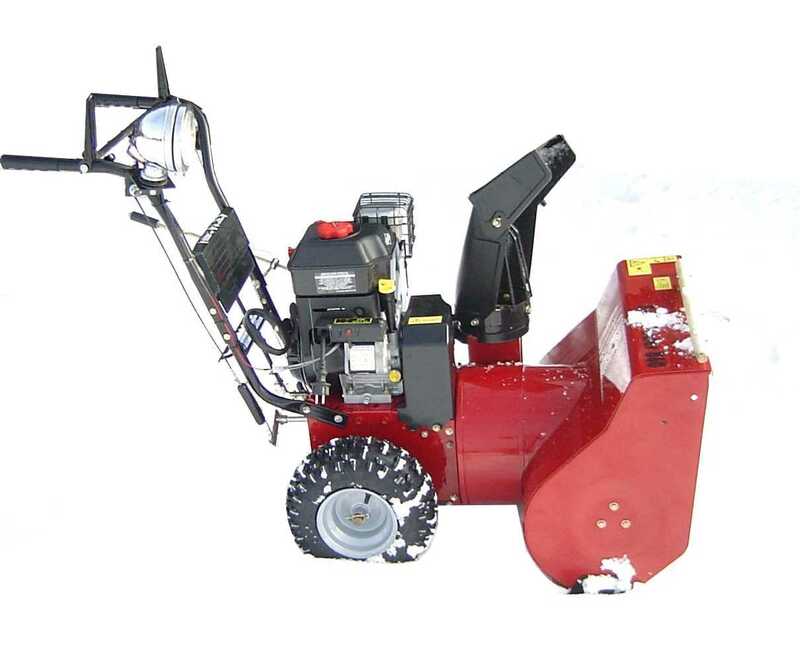 you save 55 % / 990,00 EUR 19 % VAT incl. 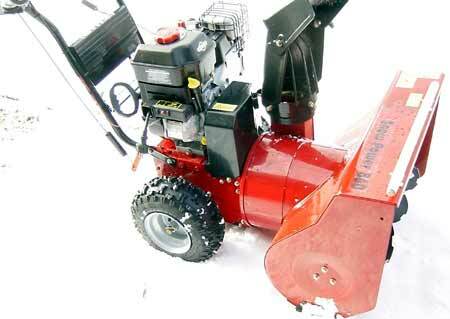 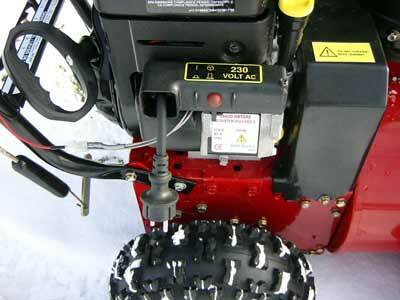 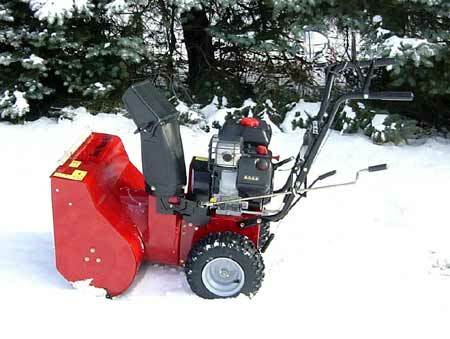 Many years we have experience and success in winter maintenance equipment. 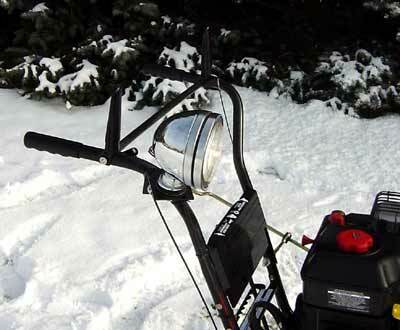 We importnot only snowmobiles but also snowblowers. 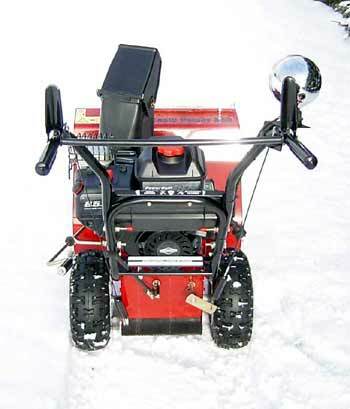 The snowblower has passed our test. 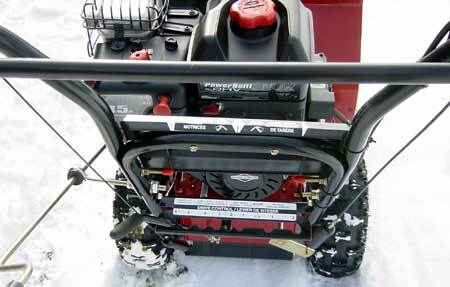 The snow thrower is assembled and delivered ready for operation.